Dimensions: 30" High x 24" Wide x 23" Deep. 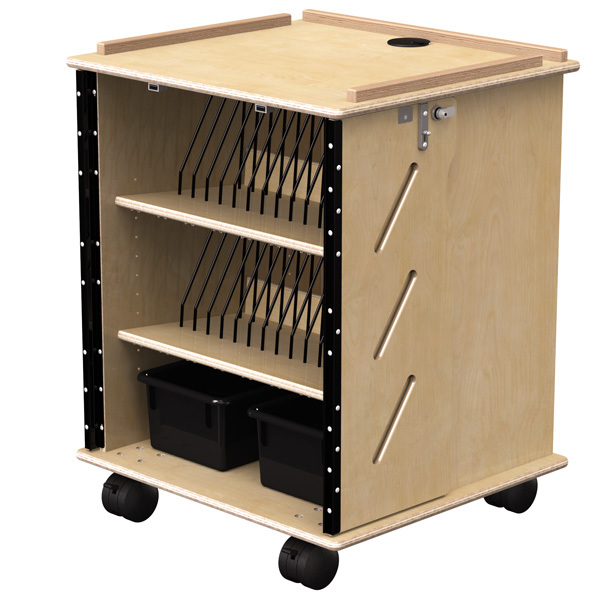 Weight: 70 lbs. 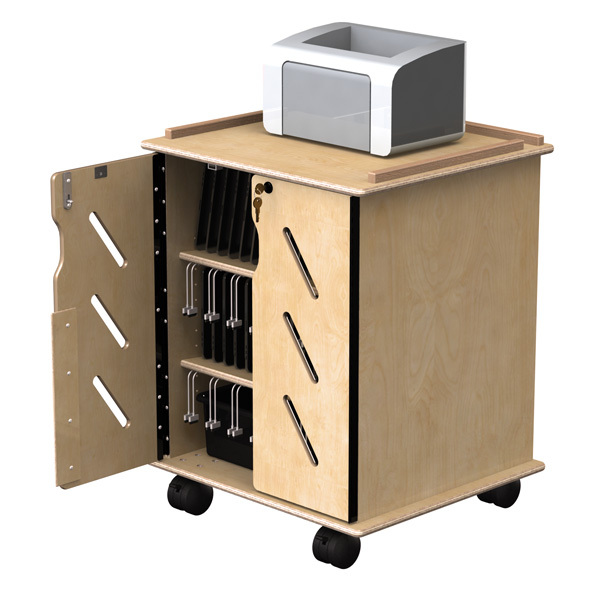 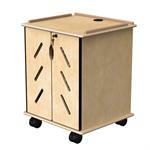 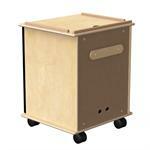 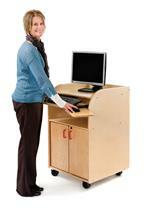 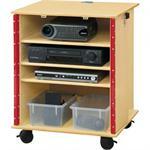 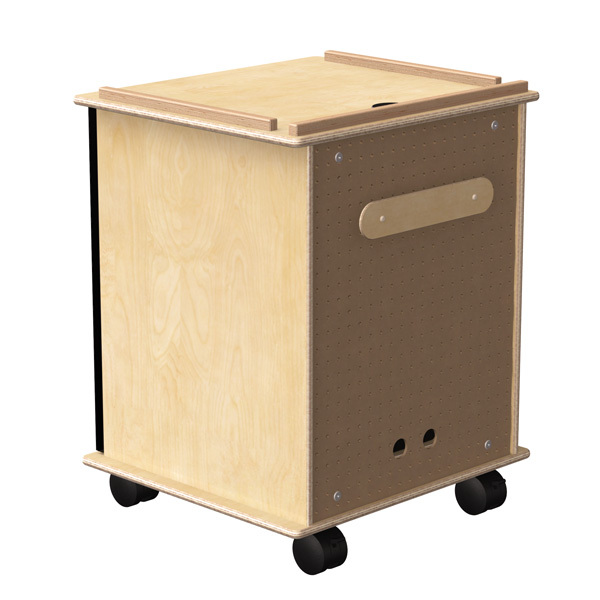 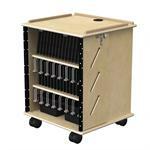 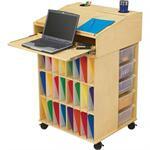 Jonti-Craft is the leading provider of Laptop and Tablet Storage Cart for the early learning market.